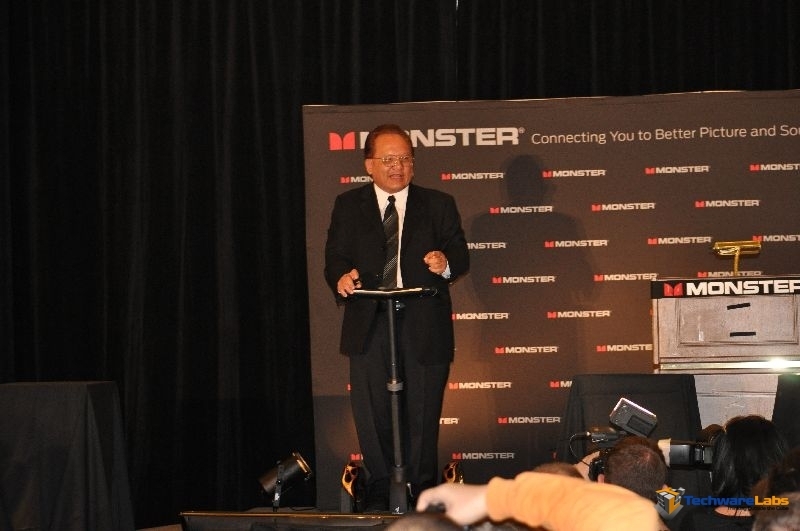 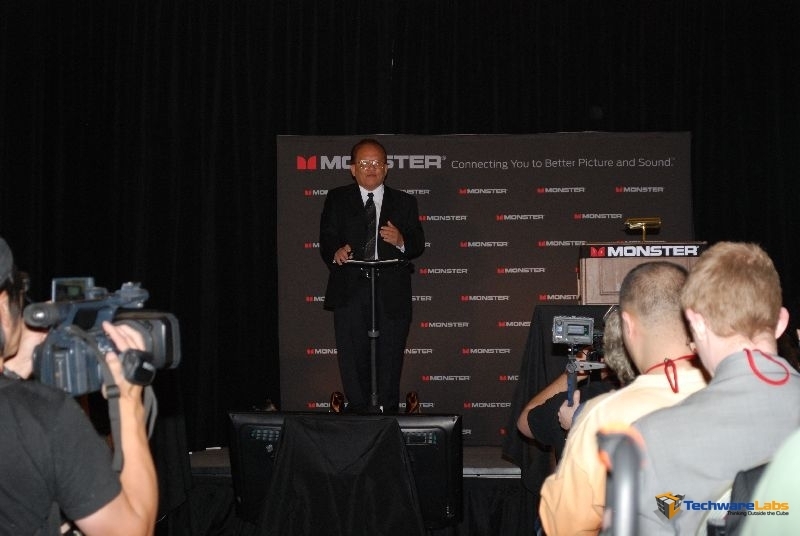 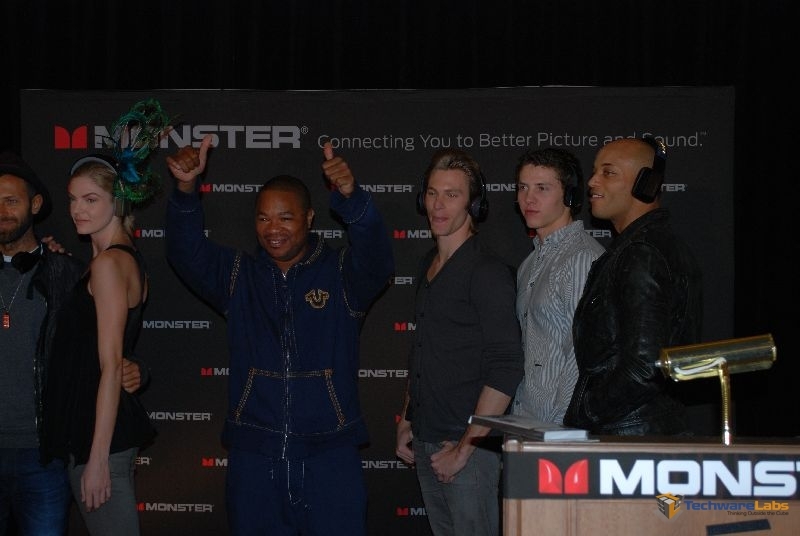 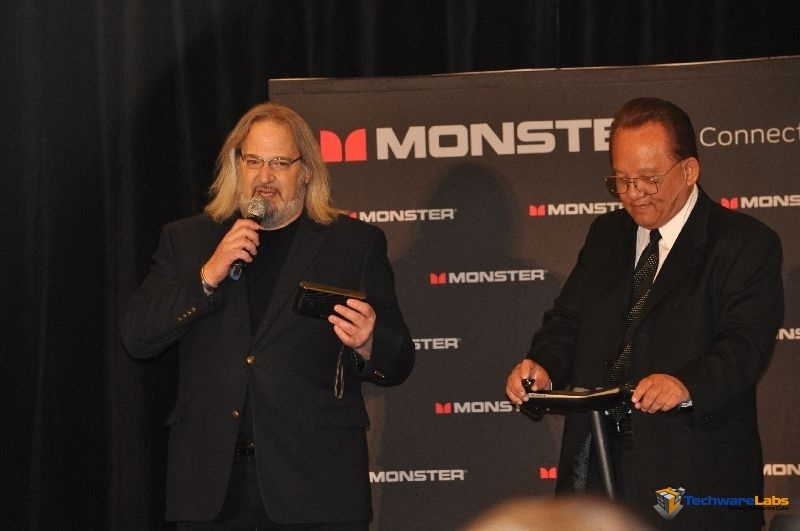 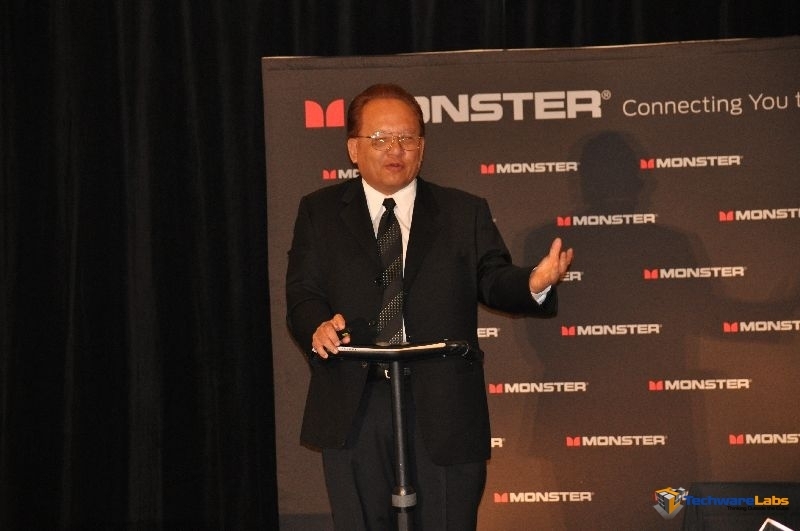 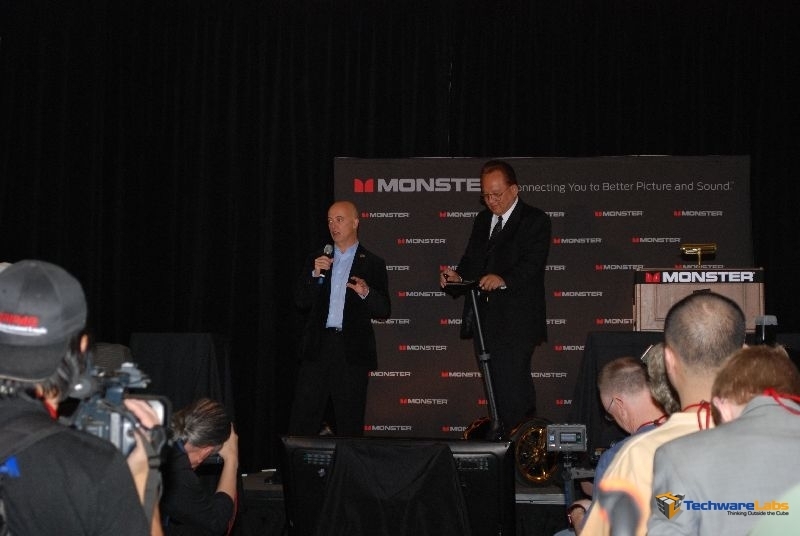 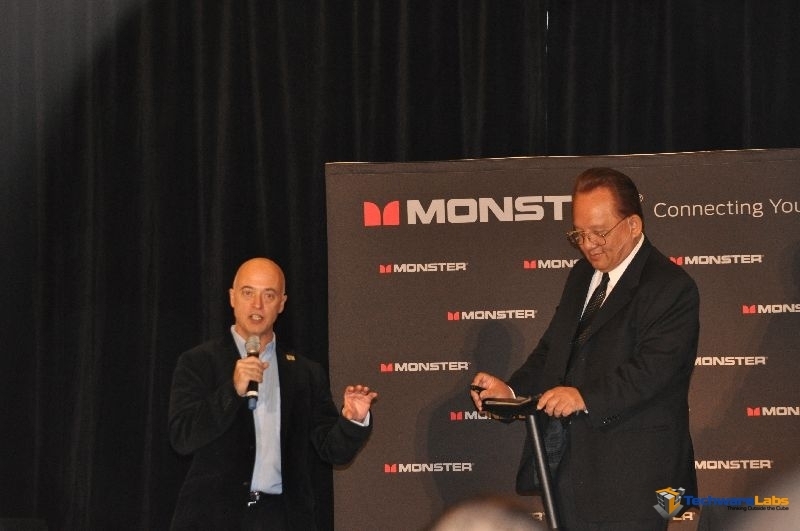 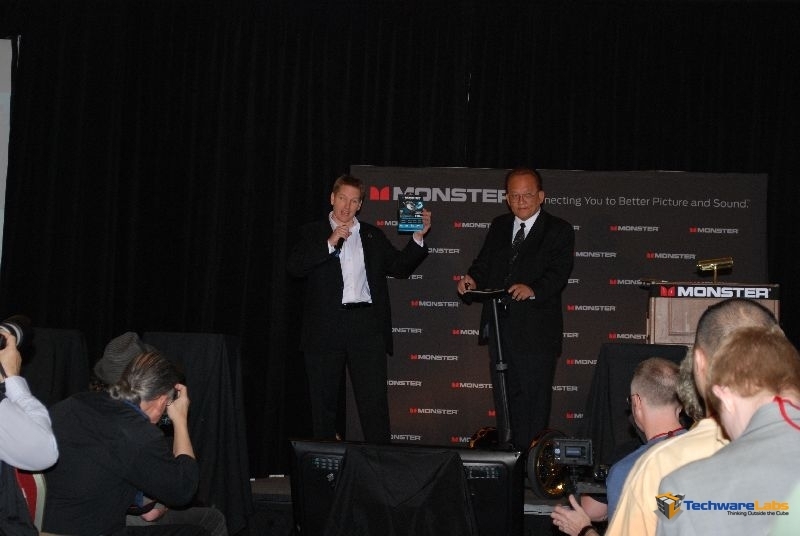 Monster always seems to have interesting press conferences. 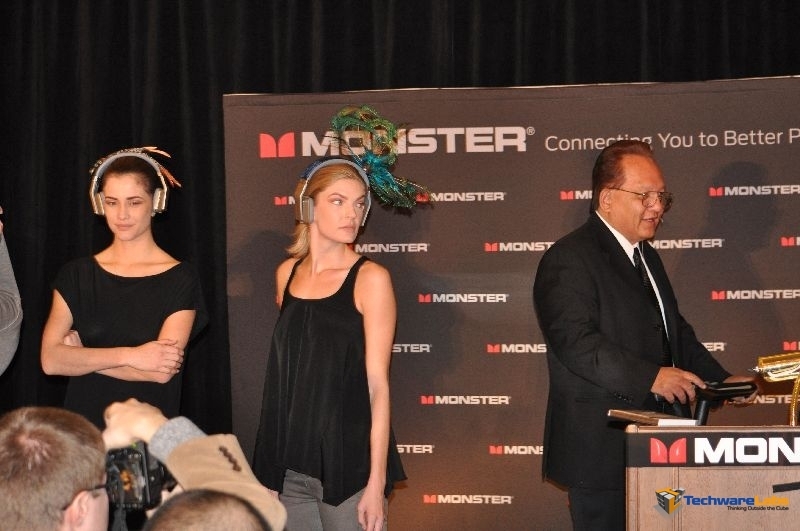 Their “Head Monster” Noel Lee is a charismatic man on a Segway. 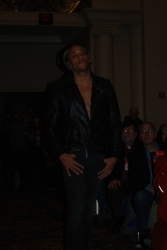 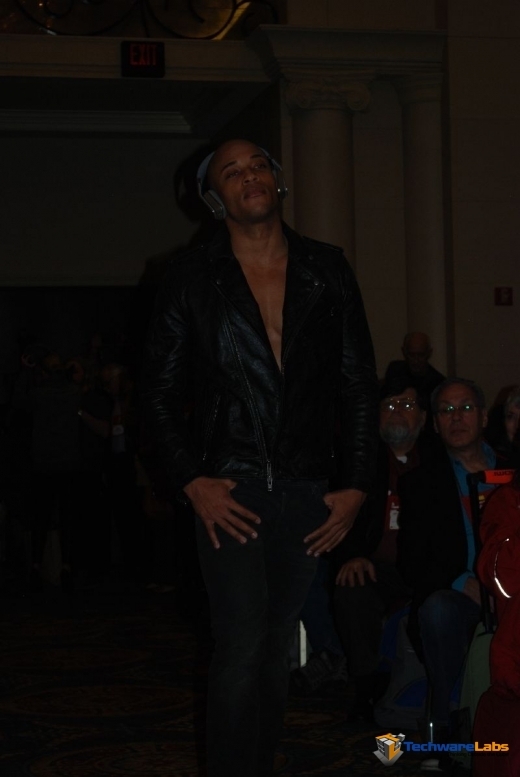 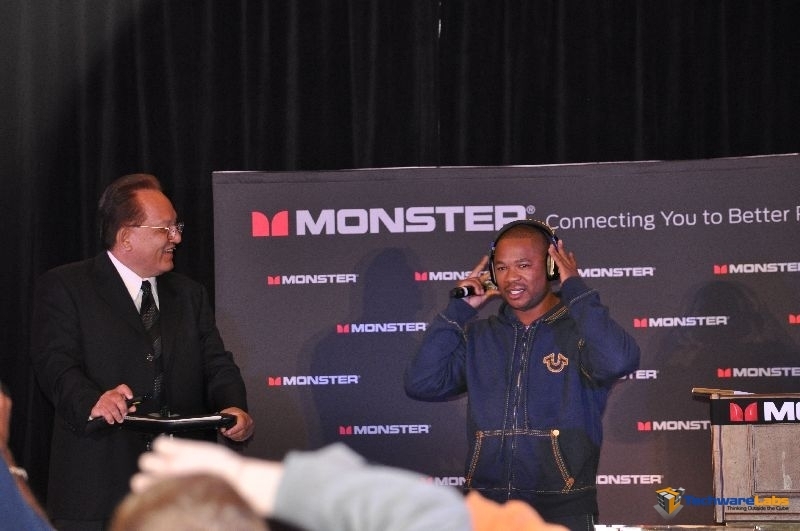 His high energy and tnthusiasm for the Monster brand really comes through to the audience. 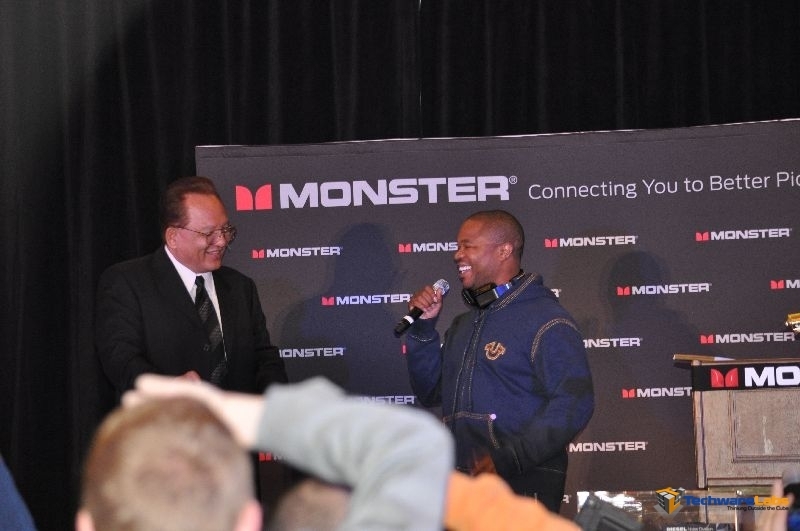 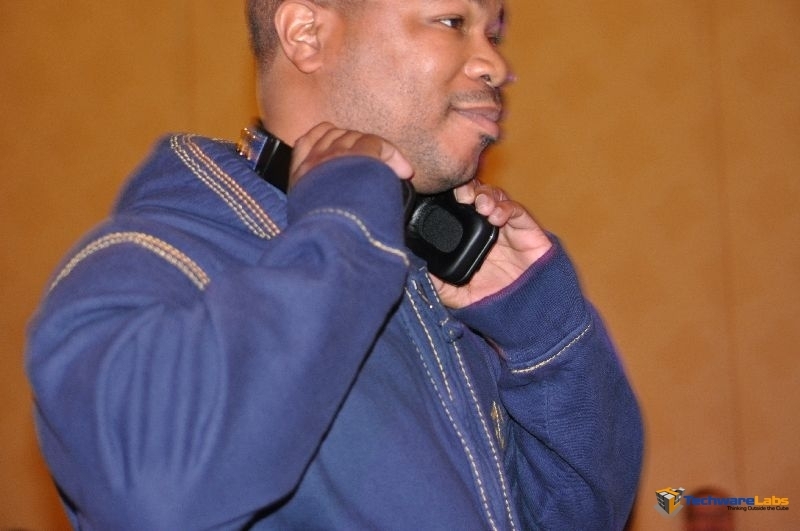 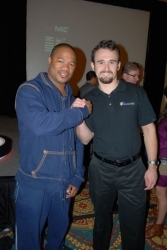 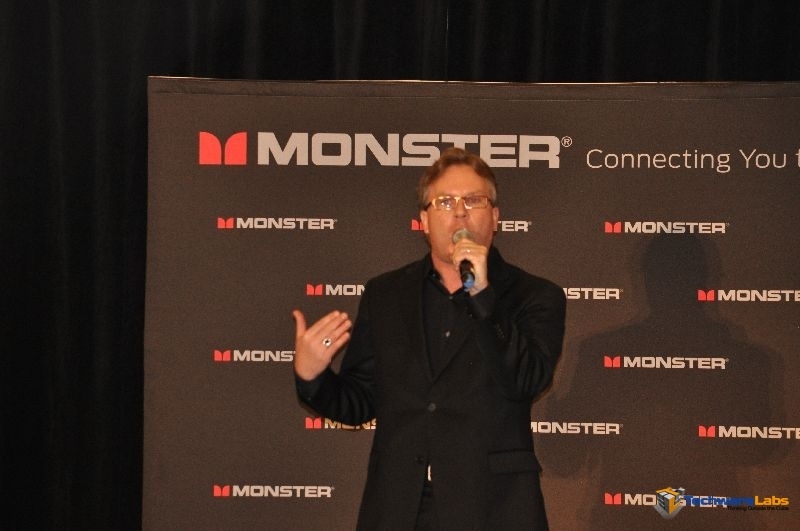 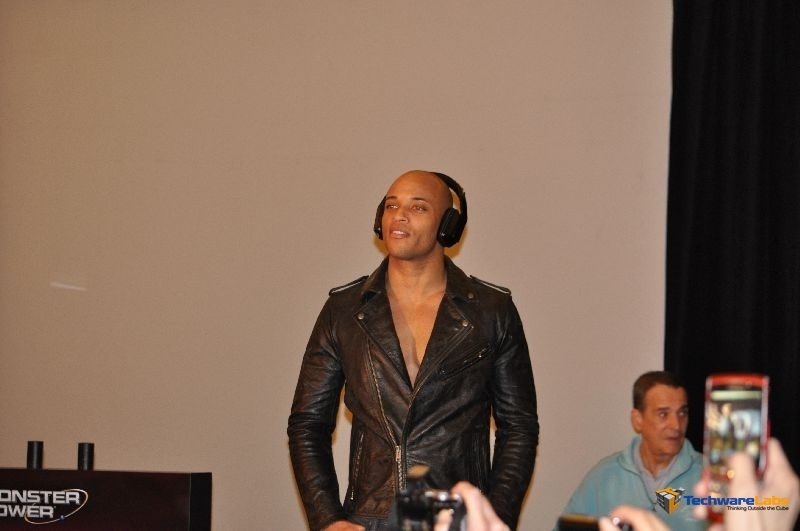 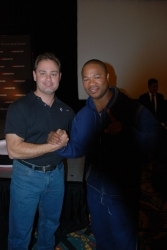 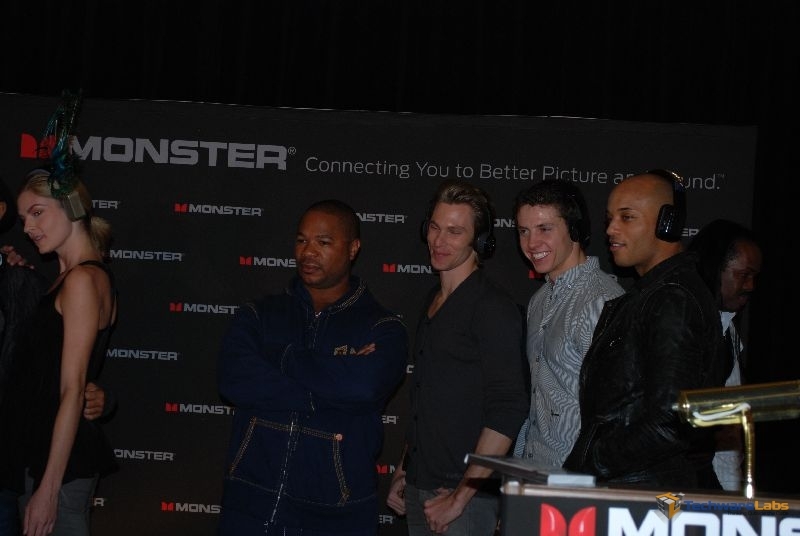 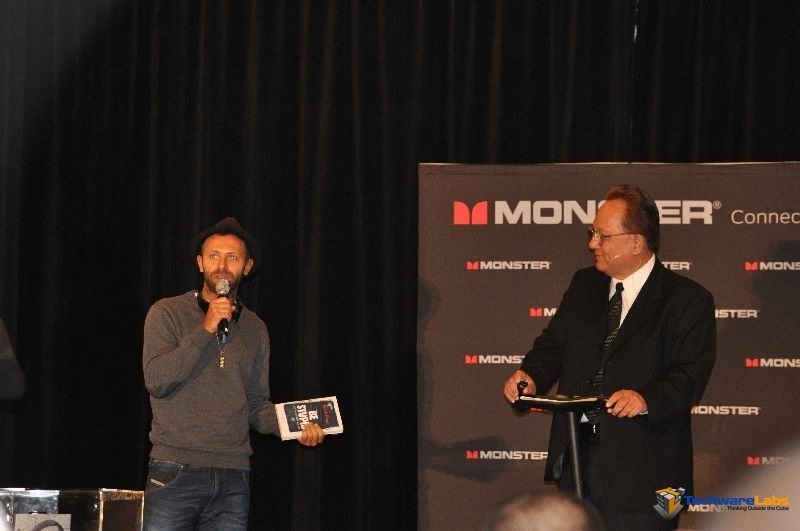 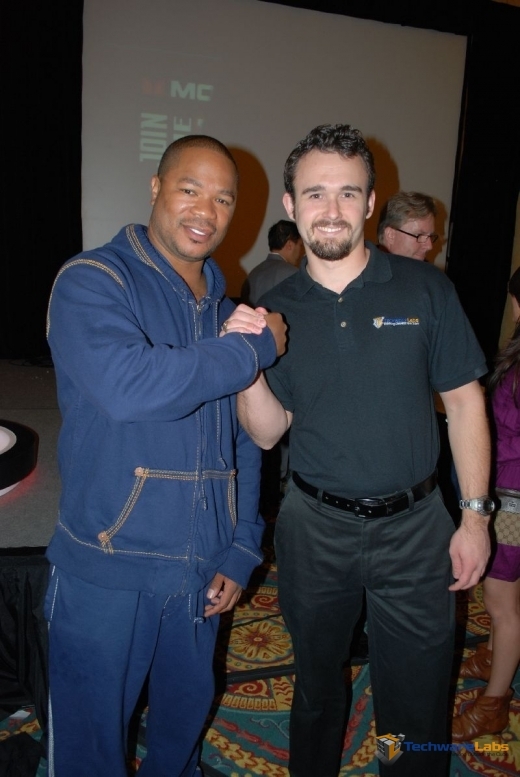 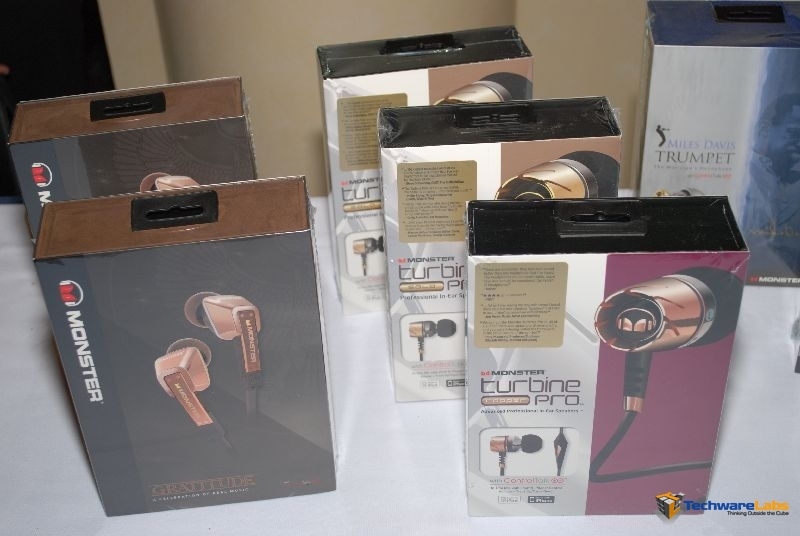 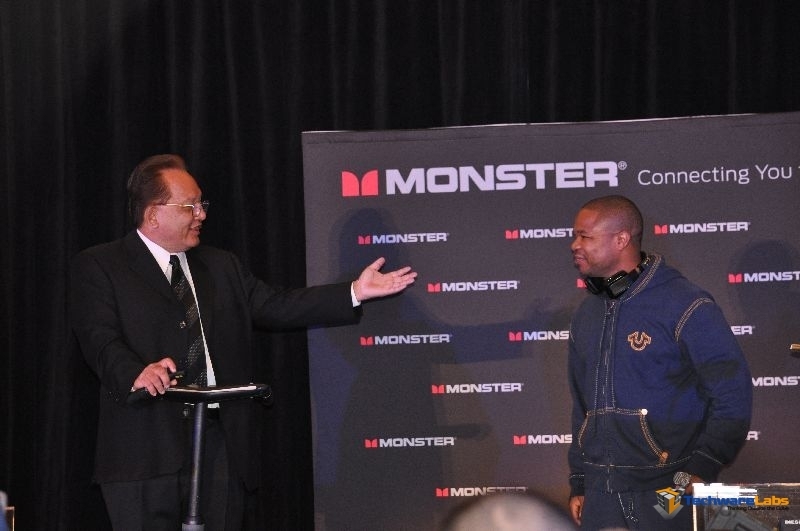 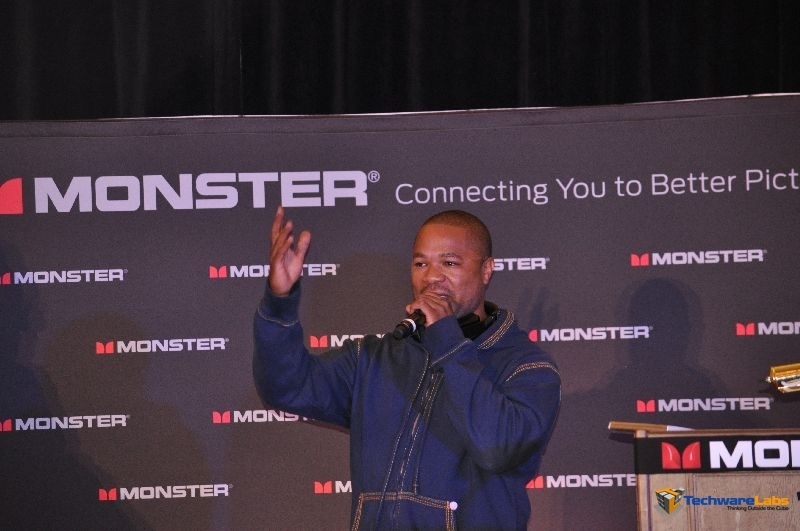 This year Noel introduced several new products, product categories and expanded upon the Monster brand with the announcement of Monsterproducts.com. 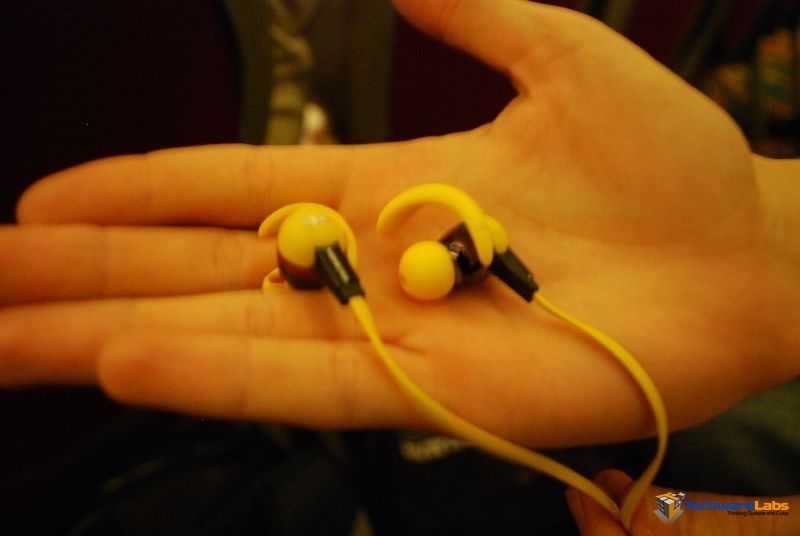 It is a good move for the company which is closely identified with cables. 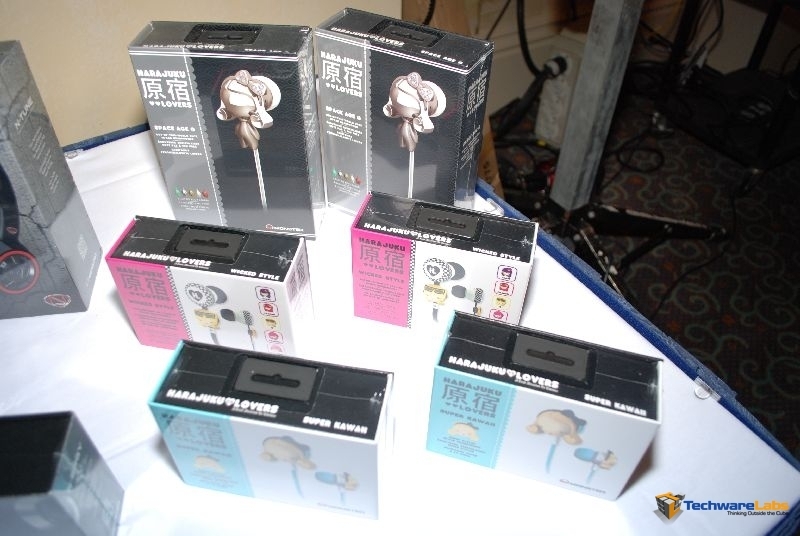 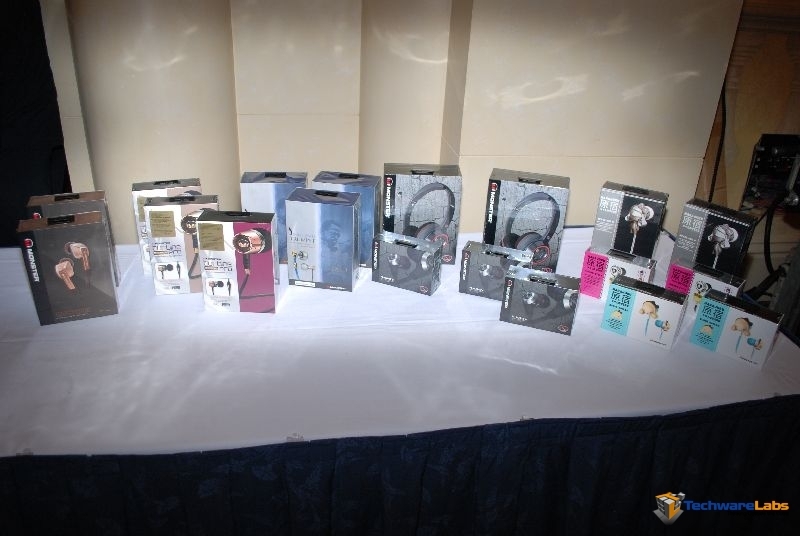 As always there new headphones aplenty, complete with their celebrity endorsements. 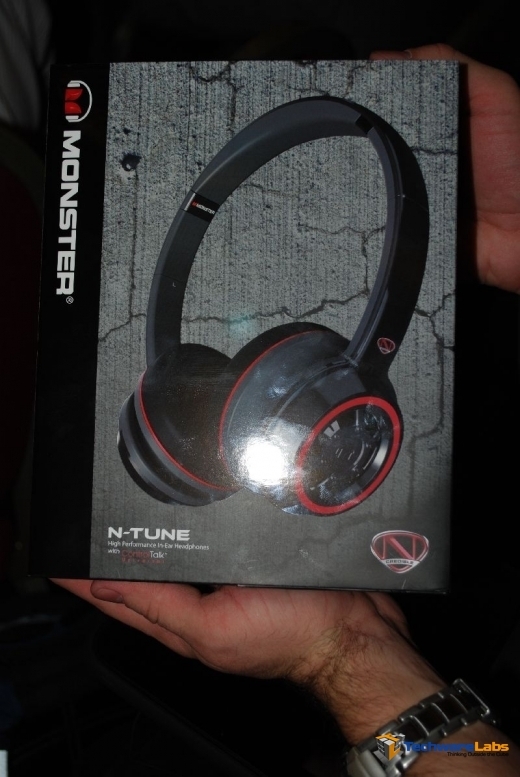 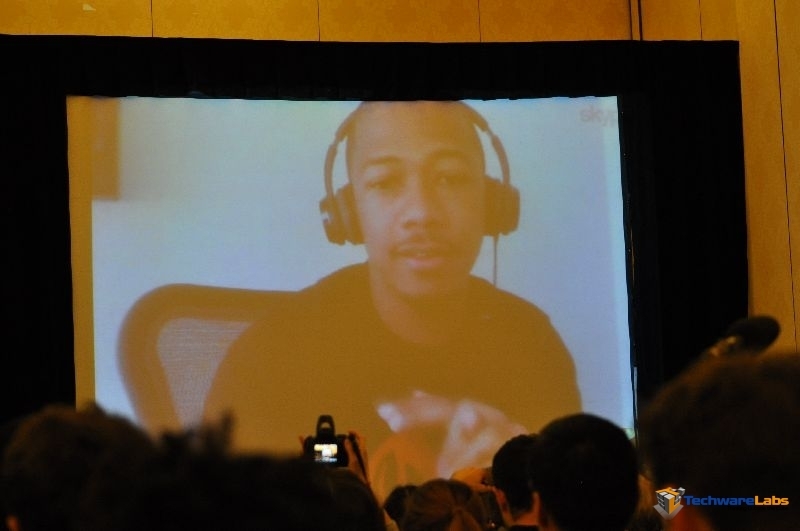 This year celebrity actor and artist Nick Cannon is working with Monster to release a new line called NCredible. 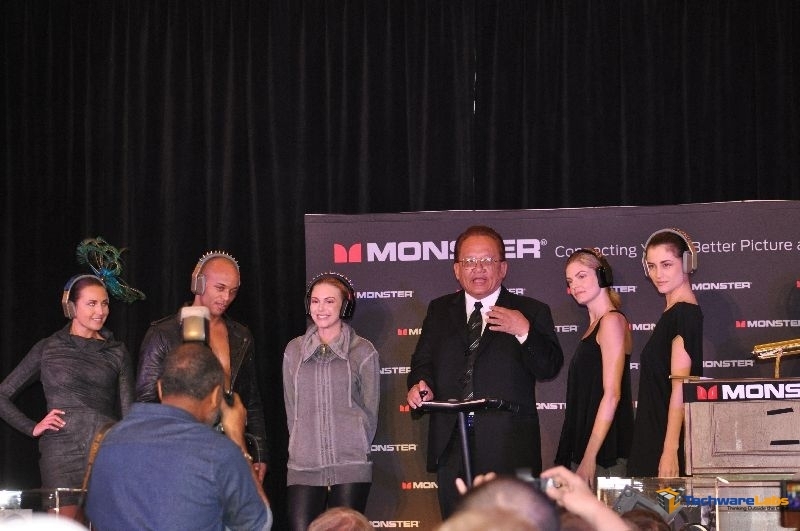 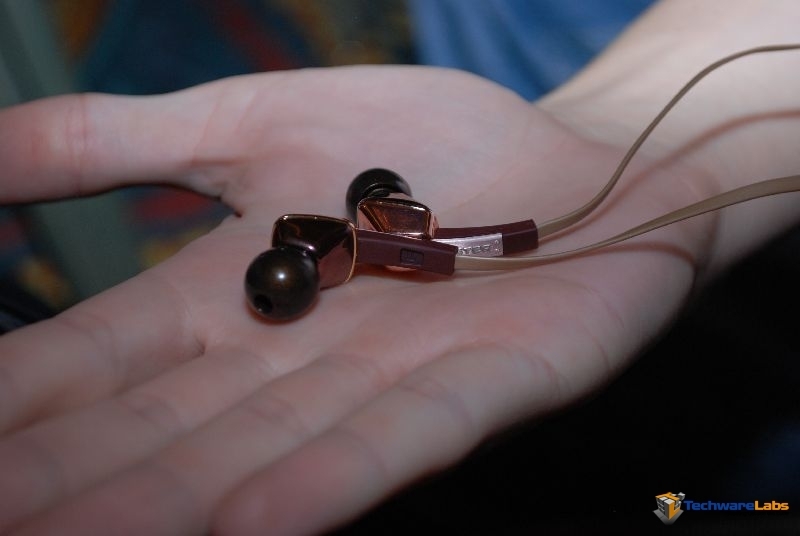 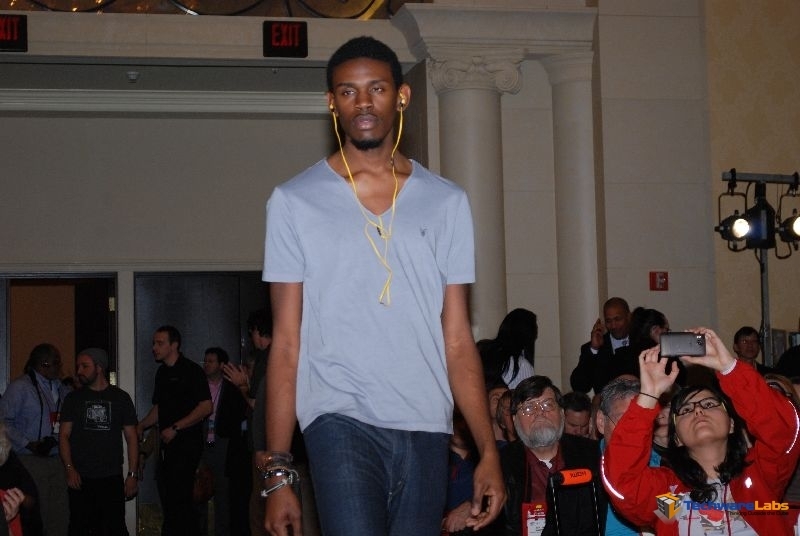 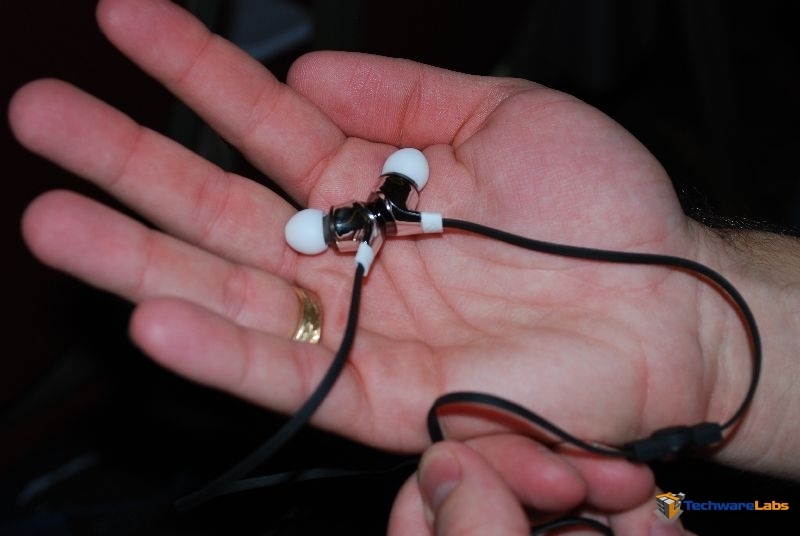 This line will be appealing to the same audience as their existing Beats line of headphones. 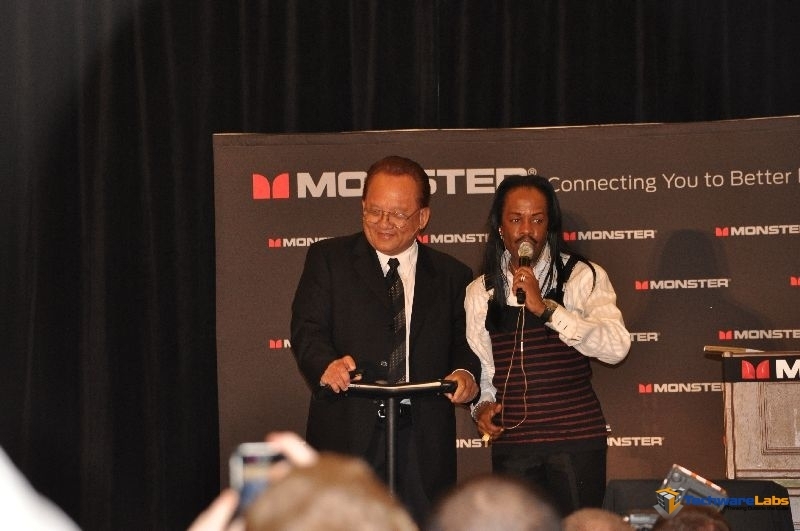 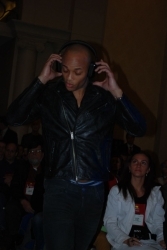 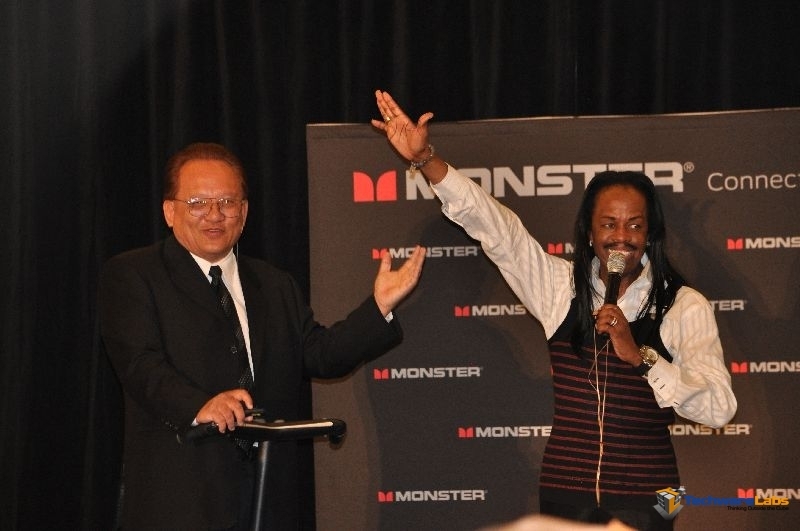 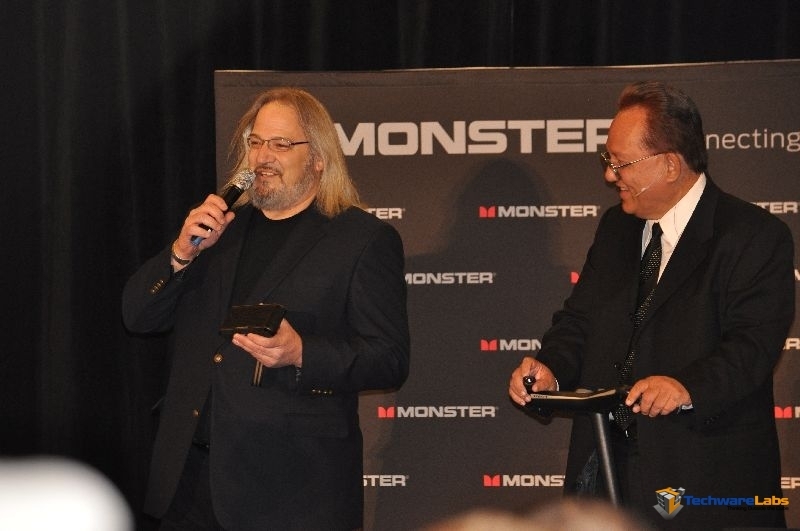 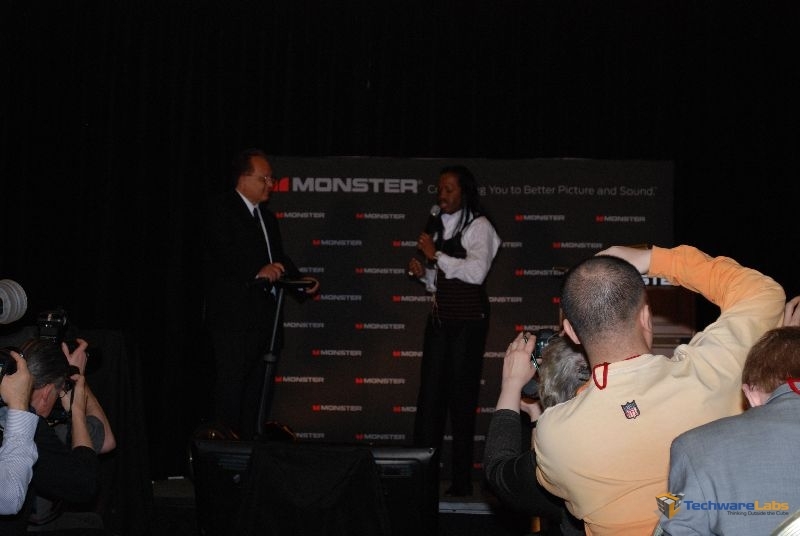 Additionally Monster has partnered with celebrities Xzbit and Verdine White as well as the Italian designer Diesel. 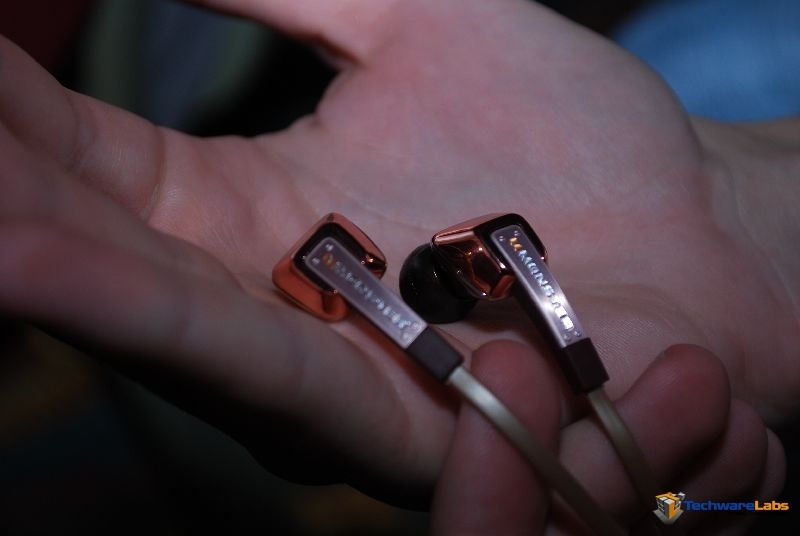 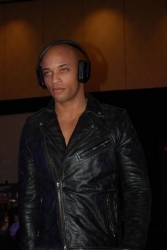 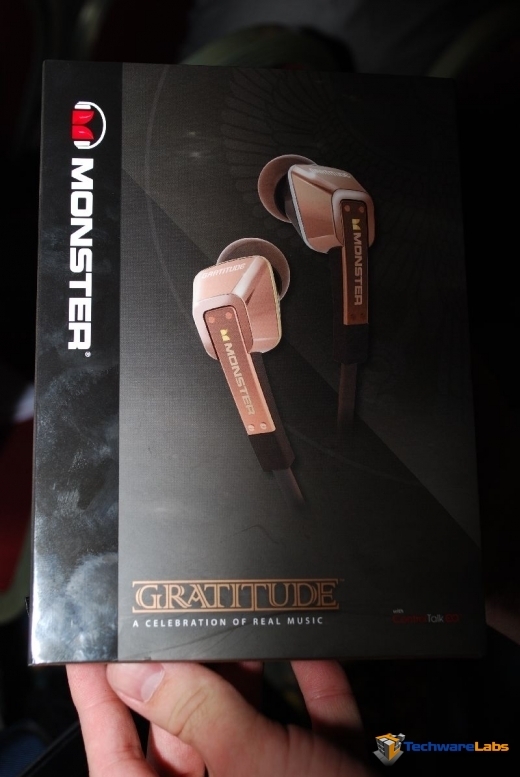 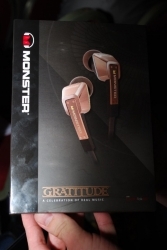 This year Monster placed a huge focus on what they are calling “fashion audio” which is really a fancy way of saying you now have an enhanced ability to customize the look of your headphones and audio devices. 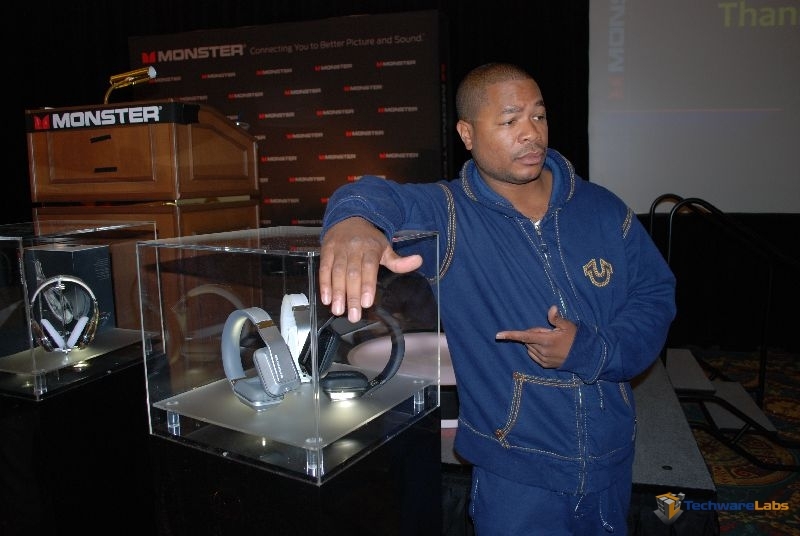 This way made clear through their line of Inspiration which have interchangable magnetic bands, as well as their new product the Monster Micro which has interchangable grills which Monster terms “personalities”. 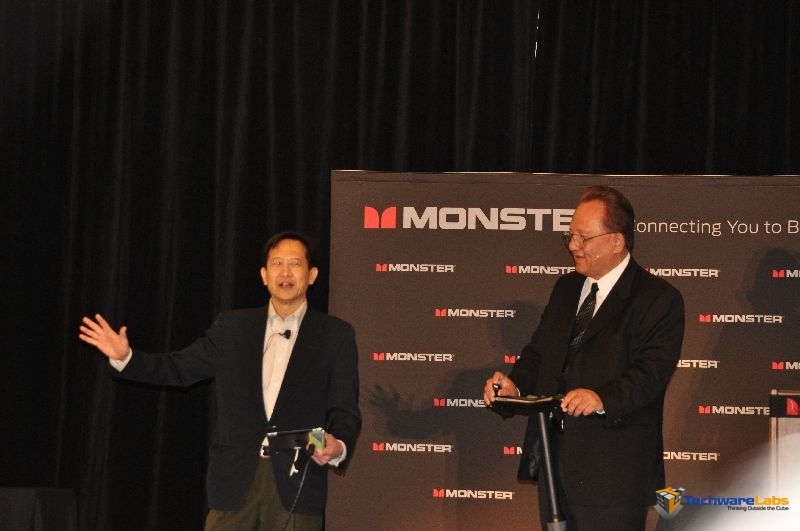 As we predicted earlier”app” support is being adopted by companies at a quick rate and Monster was not to be left out. 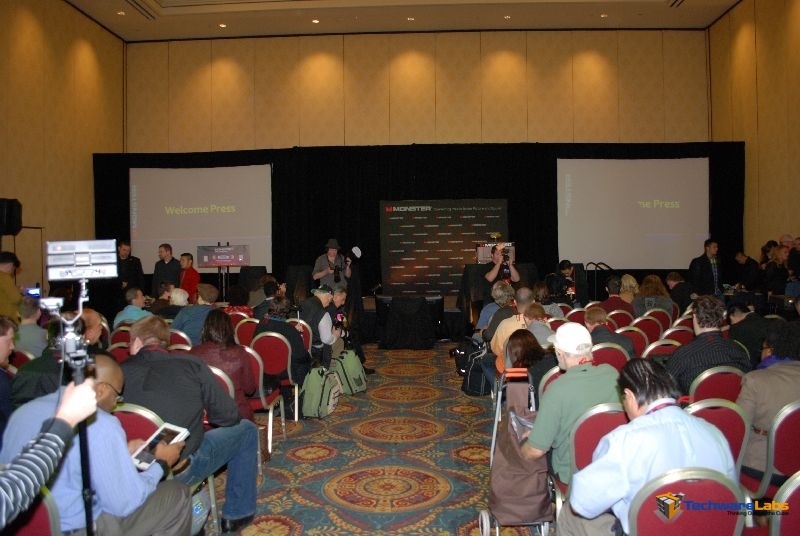 Seeing the potential to tier in audio and lighting fixtures with the internet they have partnered with PowerPeople to bring customers an application that allows them to control their power outlets from the internet. 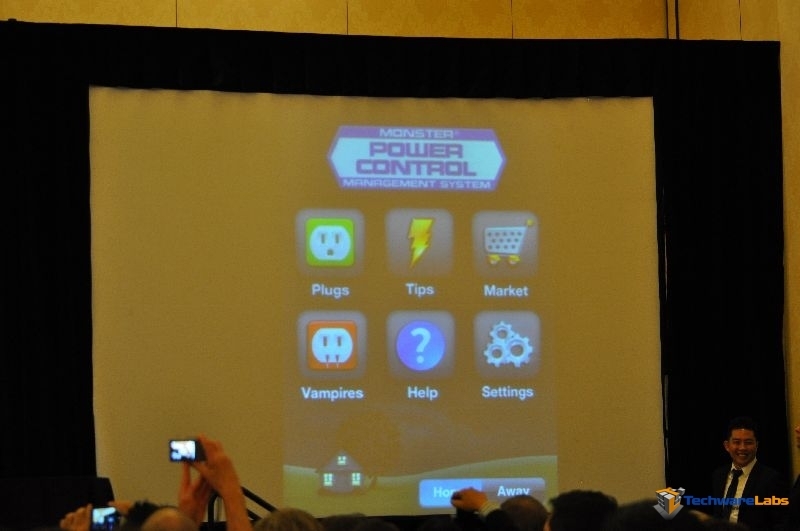 You can setup profiles and times for your lighting and other electronics to be on and powered via your iPad or mobile phone. 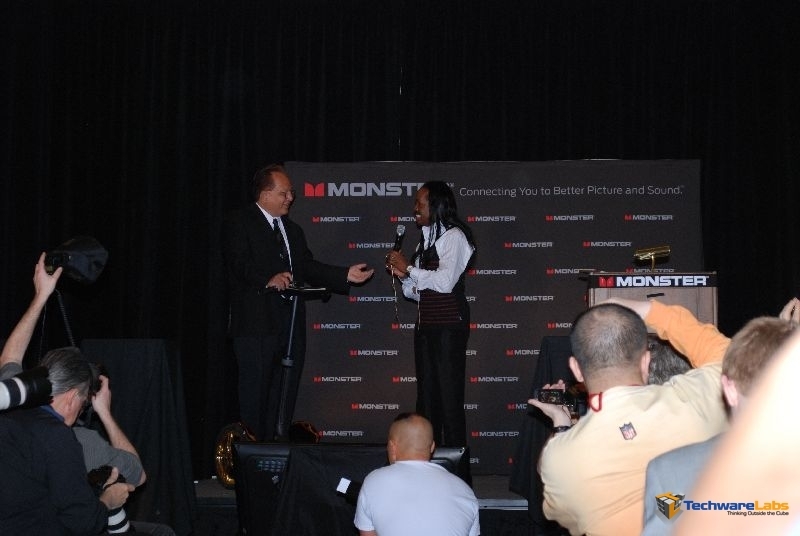 The application remarkably worked well on stage and looked to be rather robust in its support and implementation. 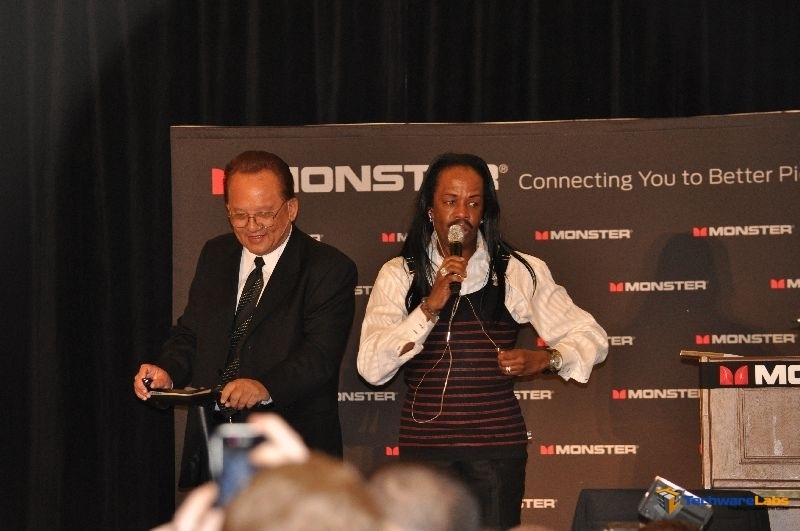 Take a look at the action during the press conference.